Battersea lies in south west London, on the south bank of the Thames. 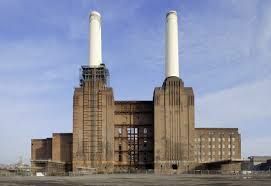 Located within the borough of Wandsworth, Battersea was historically part of Surrey but has now forged its own identity. Some of the notable places to visit in the area include Battersea Park, home to a zoo and Peace Pagoda, and New Convent Garden Market. Three mainline train stations serve the region while for road users, the A3 provides direct access. 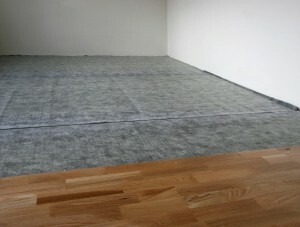 Carpet shop and underlay fitting in Battersea, London, SW11. You no longer have to scour every corner of Battersea, London, just to locate a carpet shop. Call on Cherry Carpets, and we will be the ones to come to you – no questions asked, and at no charge! Whether you are in need of a new carpet, or you are looking for someone to perform underlay fitting for you, Cherry Carpets is your best chance of achieving your objective. Our products are sourced from respectable and trusted suppliers that Cherry Carpets has handpicked and has been working with over the years. When it comes to skill, expertise and experience, our team is sure to bring you professional service that will surely satisfy you. There would be none of those usual problems or issues, such as overlaps, gaps, or the carpet not really fitting the actual measurement or area of the room. Our rates are competitive, so you know you are paying reasonable prices for flawless jobs. Do not just invest in a very good carpet; invest in the workmanship that only Cherry Carpets can provide. Real wood and engineered wood fitting in Battersea, London, SW11. Any room will come to life when the floor gets the proper treatment, and nothing could be more right than having wooden floors. Wooden floors are also among Cherry Carpets’ specialities. We have been installing wooden floors for many years now and with every job that we do, we give 100%. As a result, you get wooden floors that any home owner would be proud of. Cherry Carpets offers two wood options: real and engineered. Whichever choice you go for will get the same high attention to detail and quality that we give to all our jobs. Laminate flooring company in Battersea, London, SW11. If you are looking for a laminate flooring company, Cherry Carpets should be first on your list. We provide laminate flooring services to anyone who wants it, and we even make sure we offer our clients with a lot of choices to pick from. Laminate flooring is a very good idea for those who are always busy and do not have enough time to deal with hard-to-clean floor surfaces. The high quality materials of our laminate flooring are made for longevity and easy maintenance. This definitely brings in a lot of savings, which makes this already affordable flooring alternative a smart choice. Luxury vinyl tiles including Amtico, Karndean for sale and fitted in Battersea, London, SW11. Give your home the royal treatment by putting in luxury vinyl tiles. To ensure that the tiles are properly installed and that they will last for a long time, make sure that you hire Cherry Carpets to do the job. The most popular names when it comes to luxury vinyl tiles are Karndean and Amtico. Cherry Carpets can provide them as well. But we also make sure to give our customers more options, which is why we also offer other luxury vinyl tiles by other suppliers. Naturally, we have already made sure that they are of high quality. Vinyl flooring and linoleum fitting in Battersea, London, SW11. You know those cushioned floors that you so love sinking your feet and heels into? Those are vinyl flooring, and you can have them installed in your home, too, when you call Cherry Carpets. Aside from that, Cherry Carpets also installs natural linoleum, which is made with linseed oil. To make it more durable and long-lasting, all the other materials used are biodegradable and natural. Custom and bespoke flooring company in Battersea, London, SW11. Customisation is also one thing that Cherry Carpets offers to customers. If you have a specific or unique design in mind, feel free to come to us about it. We will help you through the creative process until we come up with a design that you are truly happy with. Afterwards, we will get on the job of creating that custom and bespoke flooring that you want. Our expertise is backed up by years and years of experience, which is why we are confident that your customisation and specifications will be followed to the letter. Need flooring? Engage the services of the flooring specialist in Surrey, Cherry Carpets. It has never been easier for the people of Surrey to find flooring that meets their every need. At Cherry Carpets we are the experts which means that you can benefit from our huge choice of flooring that comes with competitive prices. Providing flooring that meets every need is what motivates us so we work hard to source top quality flooring from manufacturers we trust. We all want a home that looks good but is also warming and welcoming and having the right flooring can help you achieve this. You may be looking to completely re-decorate your home or add a feature to a room, if so then we have the carpet for you. 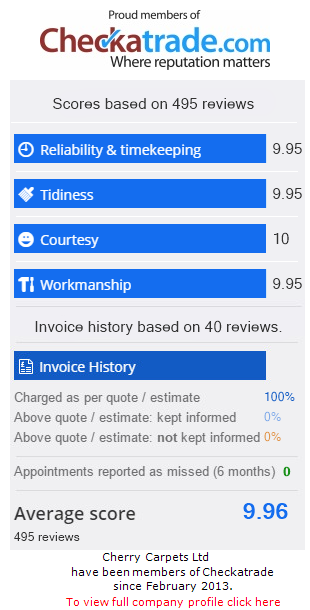 Our team are friendly and efficient which makes dealing with us even easier! When you purchase a carpet from Cherry Carpets you will instantly notice the quality and attention to detail in every carpet. We have high standards and this ensures that the carpets we sell meet the expectations of our customers. Comfort, luxury and value for money across the range and this helps you to find exactly what you want. 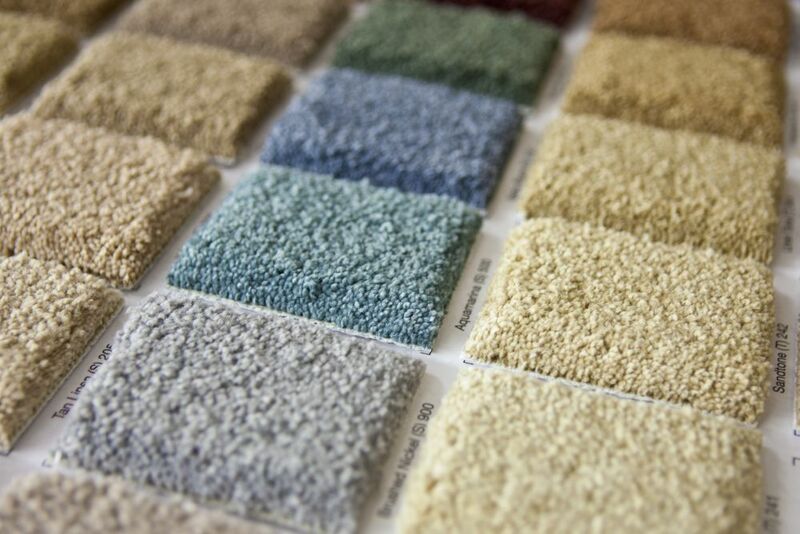 As well as carpets, we also supply hard-flooring because we appreciate that everyone has different needs. Just like our range of carpets, we have many styles, colours and designs from manufacturers that we know we can rely on. Our aim is to give our customers as much choice as possible along with the very best prices. 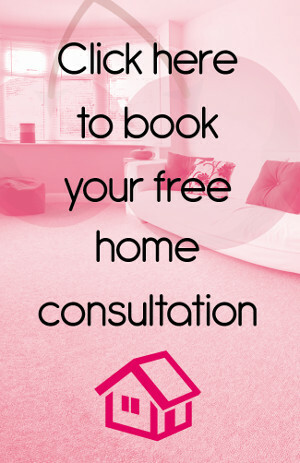 Let us help you find your perfect Surrey flooring. Engineered wood flooring is known to offer complete luxury and a stunning finish in every way. Once installed it adds character to a room as well as a focal point and this means that your room will really stand out. It is the ideal solution for any home and because it available in a number of styles and finishes it is simple to find what you want. Modern rooms, traditional rooms or classic rooms, engineered wood flooring will meet your expectations every time. There is no need for quality wood flooring to be out of reach for some of our customers. This is exactly why we sell laminate flooring. Laminate flooring looks incredible and it comes at a fraction of the cost and our range ensures we have something for you. Light wood, dark wood and different grains are available, making it easy for you to add it to your home. Amazing flooring does not have to put you out of pocket and our laminate flooring proves this. If you want to spend that little bit more on your flooring then our solid wood flooring has it all. This flooring looks incredible and because it is made using solid wood you can be sure that it will last for many years. Unlike other types of flooring, this becomes better with age. It works brilliantly in any room, from living rooms to hallways and bedrooms and because of its properties it offers a unique look and feel. You can be sure that whichever look you are attempting to achieve, our solid wood flooring will help you complete it. Some households benefit from flooring that is slightly different and this where our vinyl flooring is ideal. Vinyl flooring comes with a softer finish when compared to wooden flooring but it also allows you to have a wood design or even a tiled design. This allows you to install this in many rooms making it extremely versatile.